The newest incarnation of Russia’s Tu-160 supersonic variable-sweep wing heavy strategic bomber/missile carrier, one of Moscow’s most formidable weapons, is expected to have double the functionality of its current version. A year later, Deputy Defense Minister Yuri Borisov announced the Russian Aerospace Forces will acquire around 50 upgraded Tu-160M2 planes. 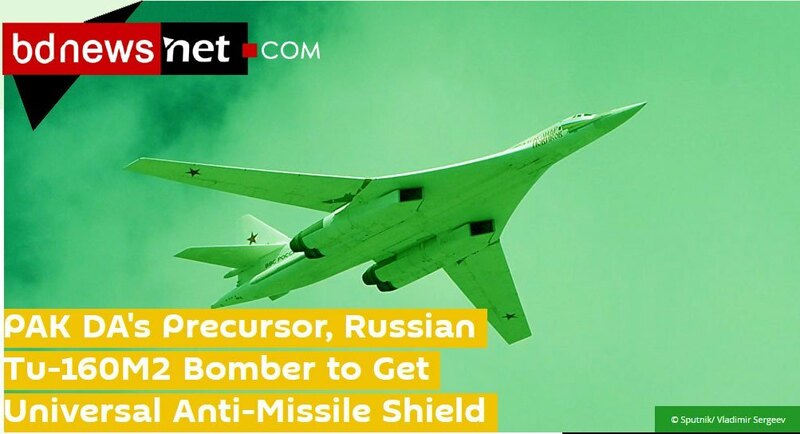 The M2 designation indicates that this is the latest version of Russia’s largest, heaviest and fastest bomber, which Tupolev dubbed the ‘White Swan’ and NATO knows as ‘Blackjack’.